As you most probably are aware, babies that were born between the years 1946 and 1964 are commonly called ‘baby boomers’. People that were born after the second world war are now reaching retirement age and facing common concerns: what to do now that the children have grown and flown the nest and how to make retirement funds last. Moving to Mexico is just one solution! As many baby boomers enjoy retirement, thoughts about how they are going to live out the rest of their days becomes paramount; as such, moving to Mexico is becoming a popular solution for many North Americans from both Canada and the United States, as well as baby boomers from Europe. Because of globalization, the greater economic stability enjoyed by this generation and improved international transportation, Baby boomers are able to make serious lifestyle choices that were not available to the generations before them. Nowadays, emigrating to Mexico either part-time, full-time or enjoying a vacation home are options with great benefits to baby boomers. There seems to be two main categories of baby boomers choosing to move to Mexico: those who are financially very secure with spare money to purchase vacation homes, keeping their properties back home, and those who see moving to Mexico as a way to maintain a higher standard of living with a low income, thus stretching their retirement funds further. For those baby boomers who have spent a lifetime paying off large family homes or who have been very successful financially, moving to Mexico is often a choice based on lifestyle and climate, with many deciding to keep property on both sides of the border. Some choose to downsize to a home that is much smaller and cheaper so that they can afford to purchase a second home in Mexico. 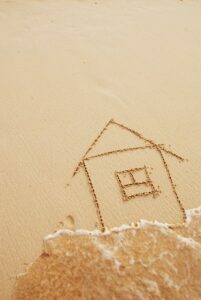 Others may have already purchased a vacation home prior to retirement and are now in the position to make use of it more frequently or, indeed, permanently, seeing moving to Mexico for longer periods of time more viable. Moving to Mexico having bought a second home is popular amongst many baby boomers because they will still have a home in their own country where they will have the opportunity to go home anytime they wish. Cheap, regular flights between North America and Mexico make this a viable option. Snowbirds are the most common expats; that is, those baby boomers who spend the winter months in Mexico, escaping the cold climate back home in favor of sunshine. 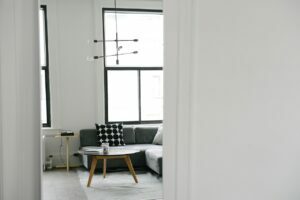 Some baby boomers choose to rent out their home in their own country when they are in their second home abroad, and visa versa, which provides extra income. Not all baby boomers are financially secure enough to purchase second homes as the financial markets over the last decades have left retirees and soon-to-be retirees living on low fixed incomes. Living costs keep rising all over the world, and all forms of taxation continue to increment. 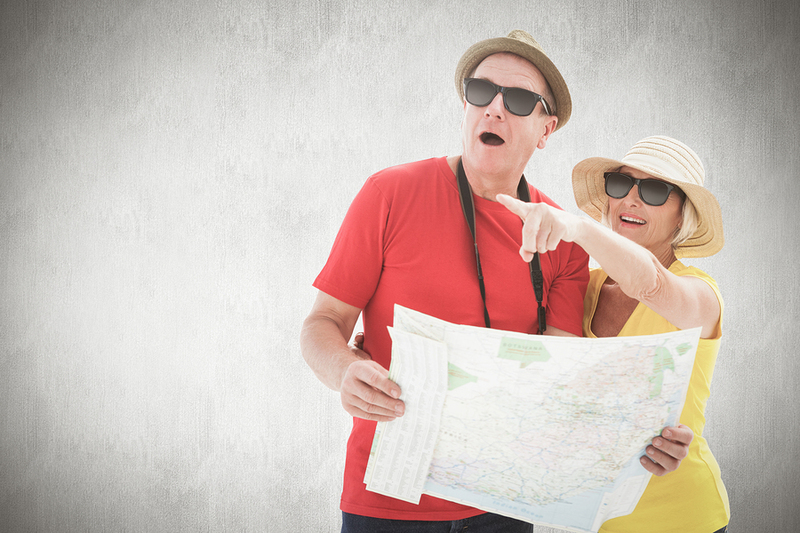 These are just a couple of the reasons why many baby boomers are trying to simplify their lives and reduce bills by moving to Mexico. Baby boomers are trying to find a places to live where their fixed incomes can be stretched without scrimping on quality. Mexico is a country that is often selected by baby boomers because of its lower property taxes, lower maintenance costs, and lower living expenses. You can expect to live a comfortable lifestyle on much less in Mexico. Not only that, but the climate is very appealing, particularly in the winter months, where Mexico remains warm in many of the expat hotspots like Cabo San Lucas, Puerto Vallarta, Riviera Nayarit, San Miguel de Allende and Lake Chapala. Private healthcare is also more affordable and of excellent quality.